Commissioned into the RWF in 1923. In 1940 he led an independent company (later commandos) in Norway. He commanded 2 RWF at Madagascar in 1942. He commanded a brigade and a division in Burma, rising from major to major-general in only five years. 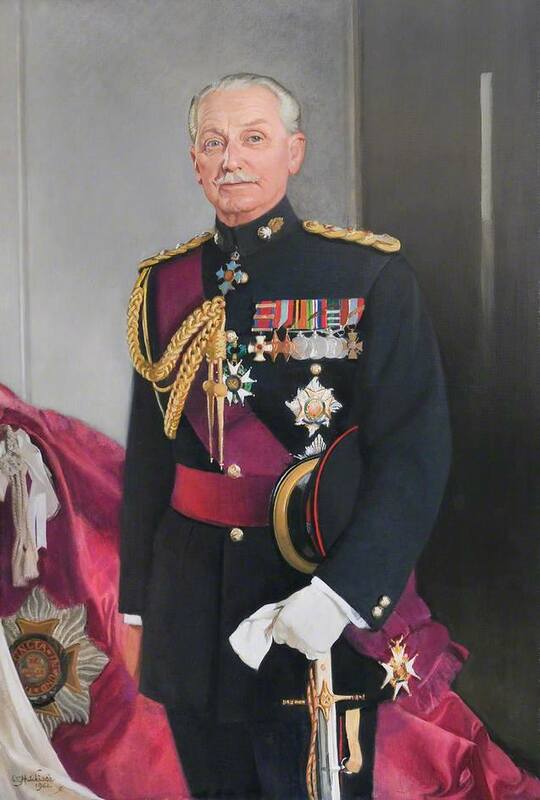 After the war he was Commandant of Sandhurst, Commander 1 (BR) Corps, Land Force commander during Suez (1956), and Military Secretary. His last appointment was Deputy Supreme Commander Allied Powers Europe. He was Colonel of the Regiment 1952-64. He died in 1986.